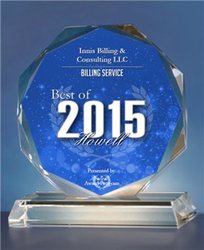 Innis Billing & Consulting LLC of Howell, New Jersey has been selected for the 2015 Best of Howell Award in the Billing Service category by the Howell Award Program. 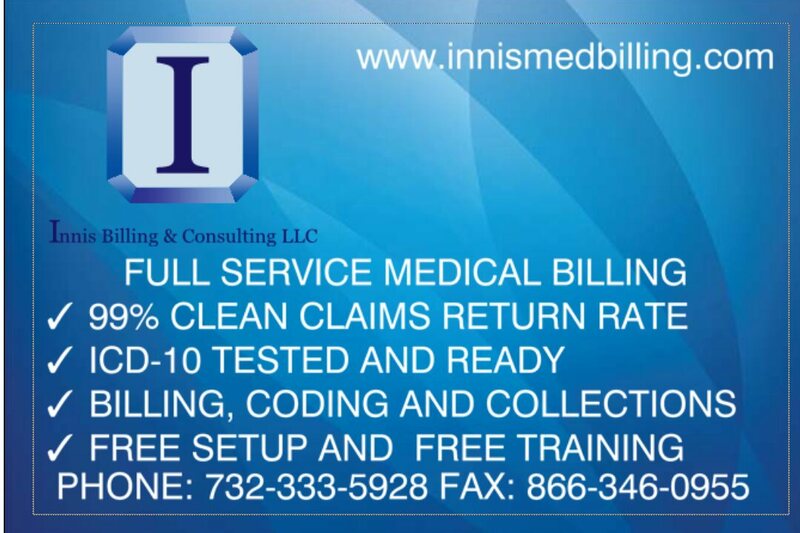 Established in 2013, Innis Billing & Consulting LLC is a cutting edge technologically advanced medical billing company that was created with the sole purpose of serving providers. Just as relentless change in the nation’s healthcare delivery system puts financial and legal pressure on providers nationwide, it challenges providers to adapt, differentiate and continue to build value. Perhaps Innis Billing is that differentiation and value that that providers need.